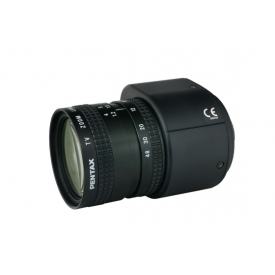 The Pentax C60811WX is a 1/2" format, C-mount, 6X Manual Zoom lens with video auto iris. 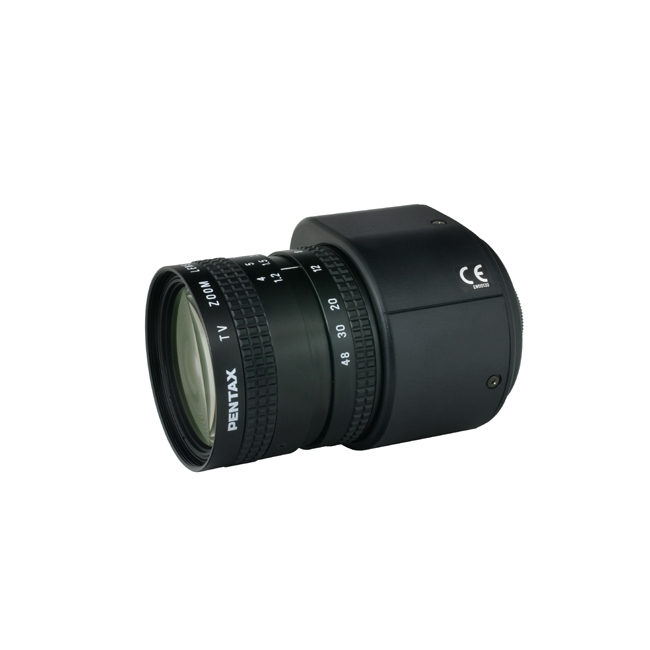 Did you see a lower price for the Pentax C60811WX 1/2" Format 8-48mm 6x Manual Zoom C-Mount Lens with Video Auto Iris? Do you have a question about the Pentax C60811WX 1/2" Format 8-48mm 6x Manual Zoom C-Mount Lens with Video Auto Iris?